Emergency? No heat? Rattling radiator? Call us now! Whether it is day or night, the weekend or a holiday, our technicians will resolve your boiler problems fast. We guarantee a four-hour response time! 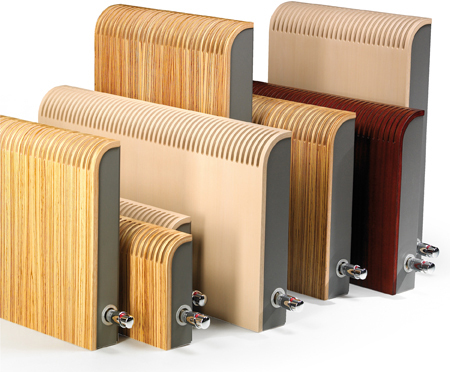 We service most radiator makes and models including: Runtal, Stelrad, Jaga, Uponor, and Rehau. 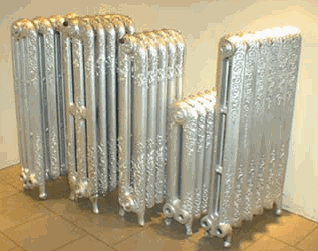 If you are looking for efficiency and style then these classic-styled radiators are for you! Originally found in homes from the 1950’s, they are becoming more popular because of their design element. Afterglow can provide you with a wide range of stunning old cast iron radiators, which will not only look great in your home, but also keep you warm! Afterglow can install and maintain a range of radiators to suit every room in your home – from heated towel rails, practical horizontal radiators, and stylish designer radiators. 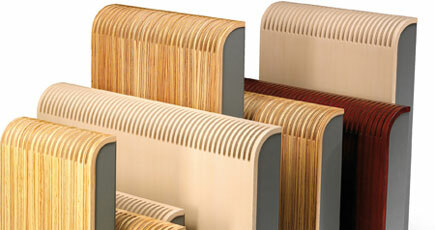 Best of all, these radiators are extremely fuel-efficient and cost-effective. In-floor heating is completely hidden beneath your floor’s surface. This removes the need for heat pumps and vents – an interior designer’s dream. 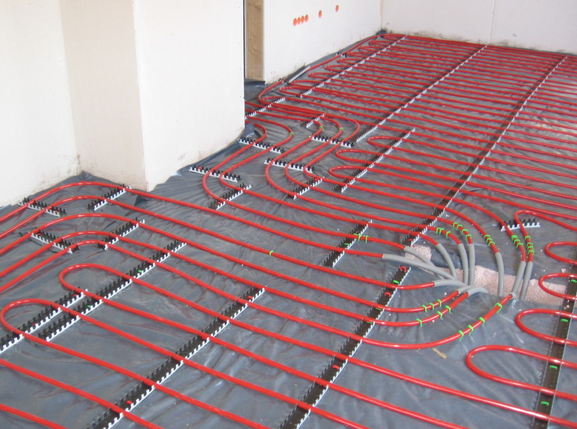 With a low operating temperature, in-floor heating systems deliver an even heat across your floor surface. Plus, you are ensured a perfect installation from Afterglow.